My office is on the third floor of a private, professional office building in Bridgewater, New Jersey. The office is easily accessible from Route 78, Route 287, 202 and Route 206. 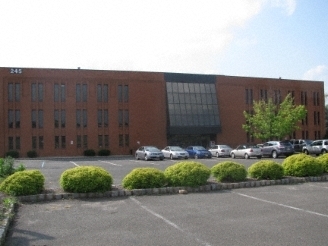 There are two entrances to the office complex - the entrance from Route 22 is marked "245" and the entrance/address on Easton Tpke/Route 28 is marked "250". Our building is #245, on left. There is private, off street parking. Our suite is #305.